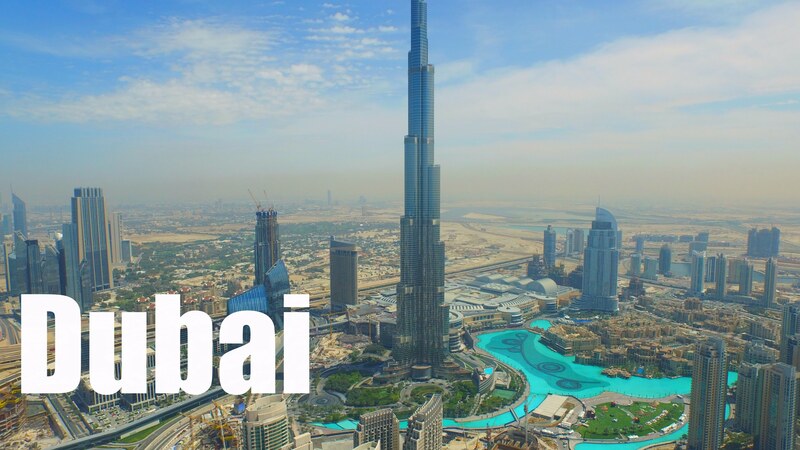 Dubai found the solution to violating air traffic by drones – mandatory registration of all UAVs. In this review, we will gain insight into the details of this procedure. 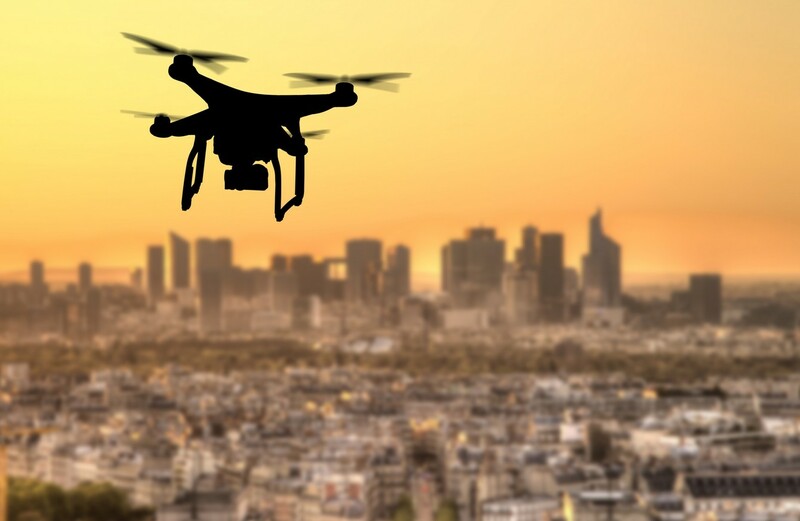 Recently, Dubai developed the new drone tracking system that will protect the airspace of the city from unsafe drone intrusions. Nevertheless, they aren’t going to be satisfied with what has already been achieved. 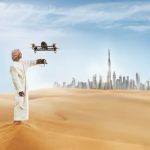 Several weeks ago, the information that Dubai is going to implement the mandatory drone registration appeared online. During the previous years, an authorized drone activity resulted in airport closures. For that reason, the Emirates Authority for Standardization and Metrology (or ESMA) decided to take measures. They announced about the mandatory registration of drones used for commercial or recreational purposes. The General Director of ESMA confessed that all drone suppliers have three months to meet the new regulation. Unfortunately, not each pilot understands that it is not allowed to fly in some areas. On that score, such changes are necessary. In case a pilot wants to violate the air traffic through the use of unsafe drones, he will be made to pay fines – the sum may reach up to Dh 350,000 per one minute. This sum isn’t high because airport closure because of a drone intrusion costs $1 million per one minute. The economy of Dubai really suffers from such intrusions. This September, all traders and producers are obliged to submit a special request for a product status statement via ESMA website and after that, they will get a one-year valid certificate. Such measures are necessary because any drone collision can become the reason of a serious damage. The primary purpose of such mandatory registration is to eliminate the incidents of drone intrusions into forbidden territories.